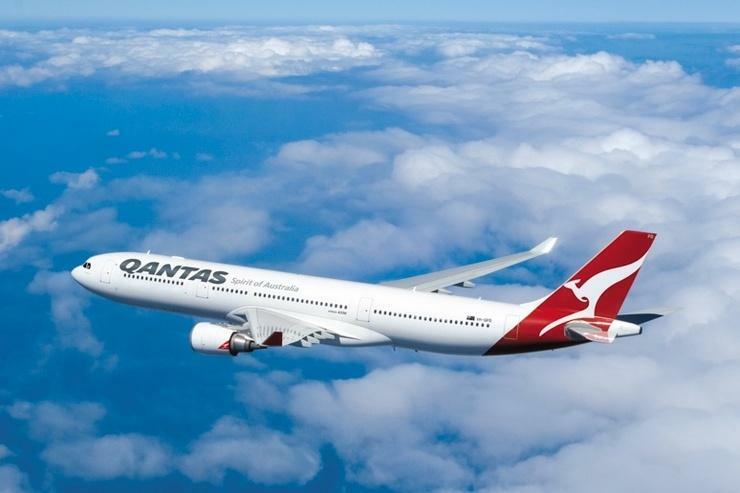 Qantas is set to begin its second trial of a proof-of-concept National Broadband Network (NBN) satellite service on its aircraft for nine months from the start of February. In February last year, the airline said it would use the NBN’s Sky Muster satellites to offer free Wi-Fi for onboard passengers through a partnership with US satellite company, ViaSat. Qantas began initial trials of the service on a Boeing 747 and will now commence testing on Boeing 737S and A330 Airbuses. The builder of the NBN, nbn, today released a test agreement detailing the terms of the trial for Qantas to assess the “functionality and performance” of the “aeronautical mobile satellite service” and to provide periodic feedback over nine months to nbn, to help inform the final mobility product. According to the proof-of-concept agreement, the service is a Layer 3 virtual private networking (VPN) service on the nbn network delivered over satellite, with nbn managing the connection between the air-network interface (ANI) and it’s mobility network interface (M-NNI). Since April 2015, NBN has offered satellite services to end users following the launch of its first Sky Muster Satellite later in October 2015. The company then launched its second satellite the following year in October 2016. However, the company tackled software upgrade issues as its Sky Muster II entered orbit, resulting in an outage that affected regional areas serviced by the satellite. “We had a planned software upgrade last week, which didn’t go quite to plan. But we’re taking to steps to ensure it doesn’t occur again,” nbn chief network engineer, Peter Ryan, told ARN at the time. Minister for Communications and the Arts, Mitch Fifield, at the time suggested that, despite the outage, and reports of ongoing connectivity and data allowance concerns among those using the Sky Muster service, customers had returned largely positive reviews of the satellite network. How close is the NBN to meeting Australia’s connectivity needs?